You will get between 20 and 100 satoshi for every claim. 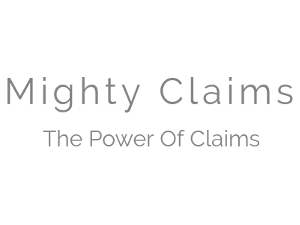 You can earn 50% from your referral claims as well as an extra claim. Withdraw your earnings once you hit 0.005 BTC.